You are currently browsing the tag archive for the ‘San Deigo Comic Con’ tag. I’m not going bore you with lengthy descriptions about what I respond to in each image, but if you frequent this blog with any regularity, the choices will not surprise you. 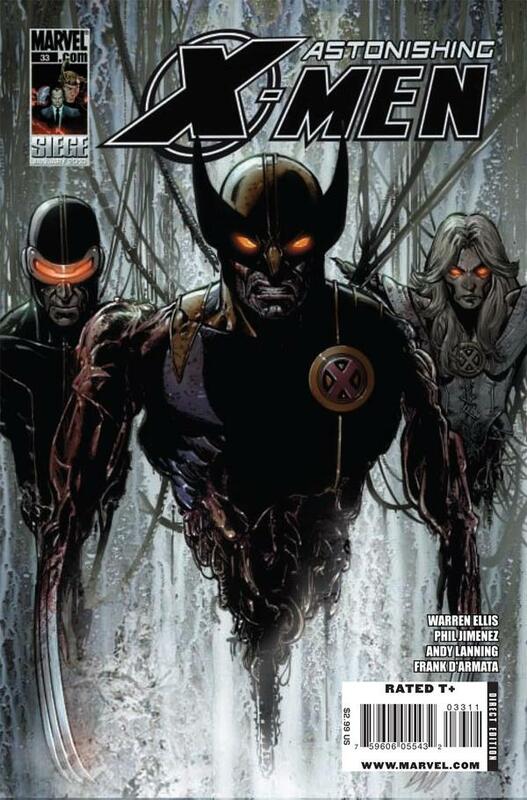 My tastes skew to specific things like anyone, and I reward covers that cater to those personal tastes. 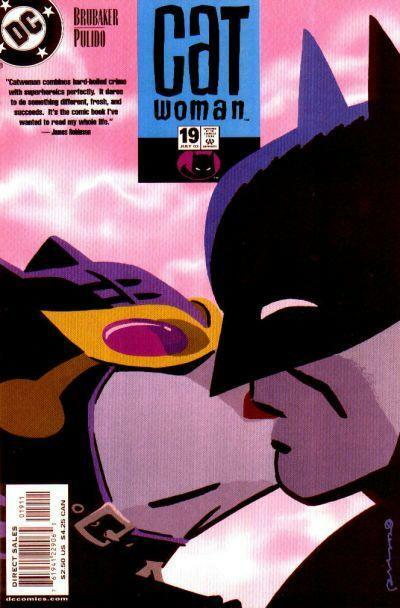 For example, as a woman, I tend to be interested in covers with female characters and at the same time you’re unlikely to see many covers with a lot of objectification and hyper sexualization. 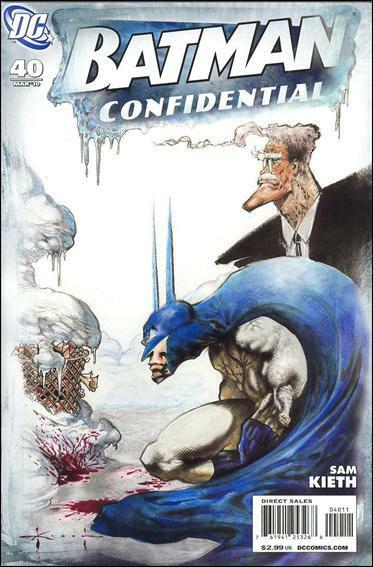 As an artist (but only sorta, and a crappy one at that) I tend to be a bit of a snob about what I think is a good or bad cover – good often involves highly graphic images, lots of great negative space, interesting/solid composition, single figures, white space, and good integration of text into the image. I’m sure I missed a bunch of great covers anyway and, as always, I never feel great about the order, but I tried my best! 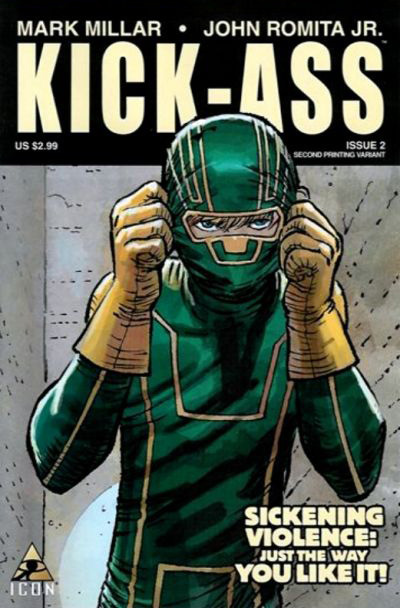 If after this list you only desire to see MORE comic covers, then check out my 100 Best Comic Covers list of last year here, here, here, and here. As well as my “already second guessing myself” modified list here. Next year SDCC, next year! 52. 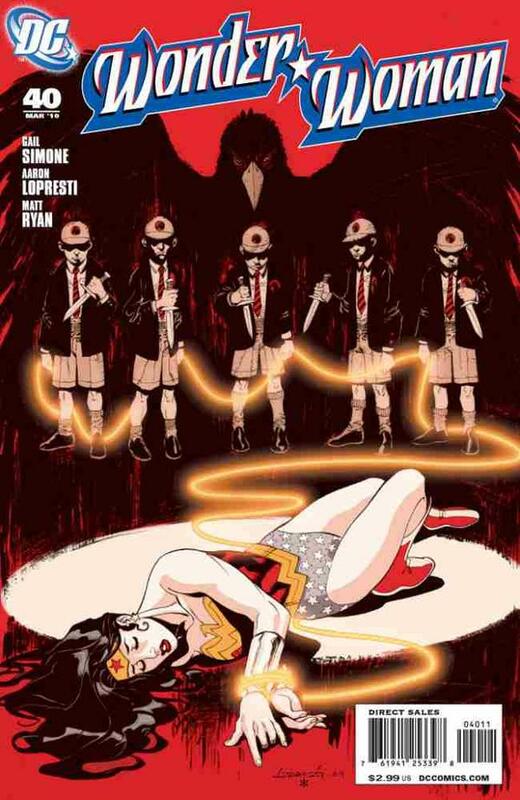 Wonder Woman #40. Aaron Loprestri. 50. 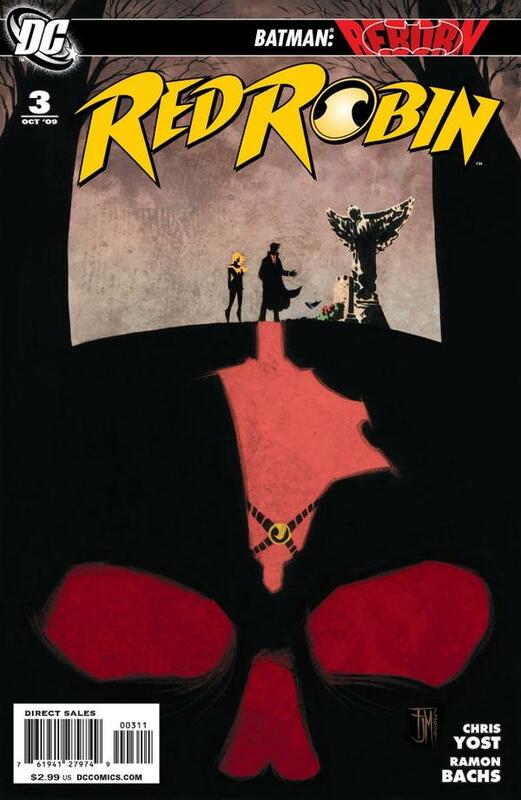 Red Robin #3. Francis Manapul. 49. Heralds #1. Jelena Djurdjevic. 48. 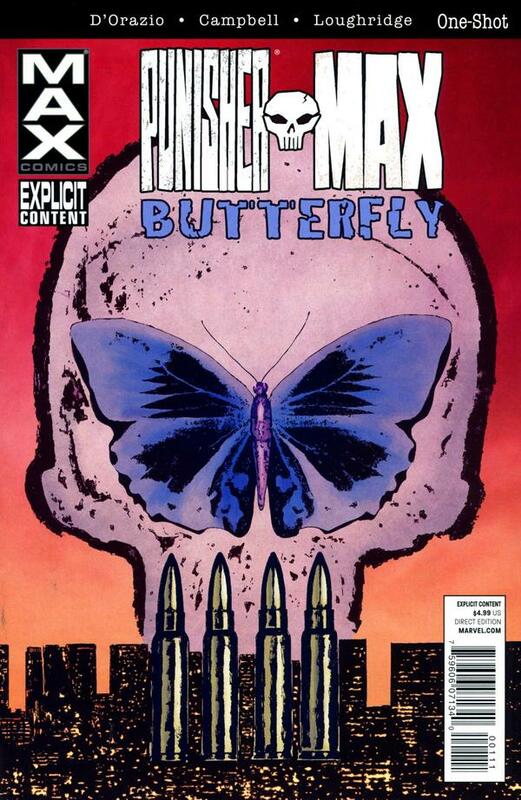 Punisher Max: Butterfly #1. Laurence Campbell. 47. 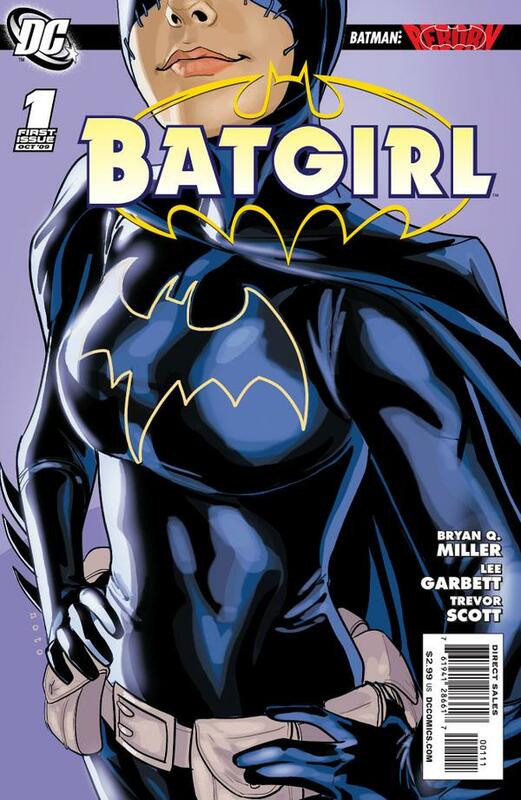 Batgirl #1. 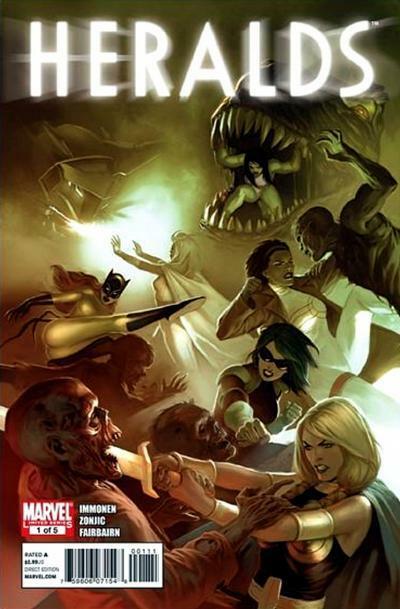 Phil Noto. 46. 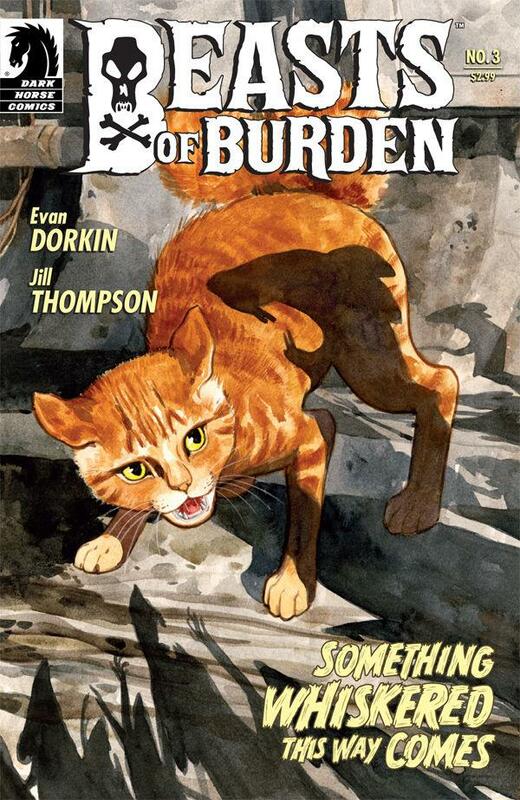 Beasts Of Burden #3. Jill Thompson. 45. Joe The Barbarian #5. Sean Murphy. 44. 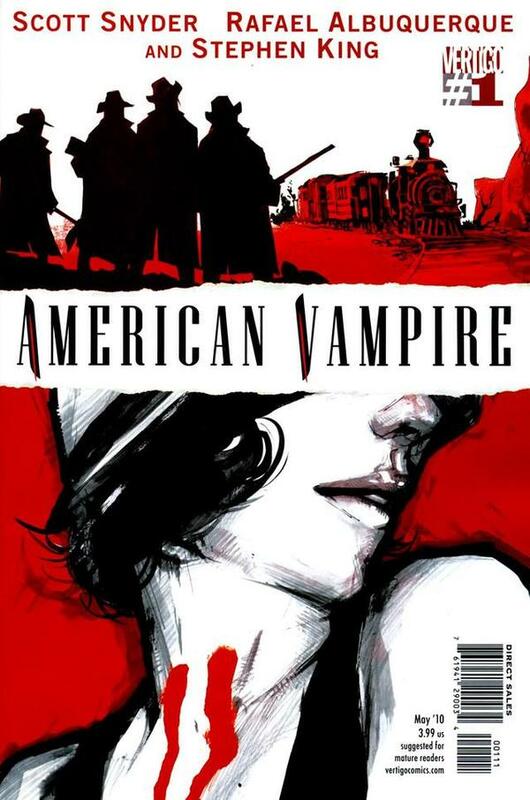 American Vampire #1. 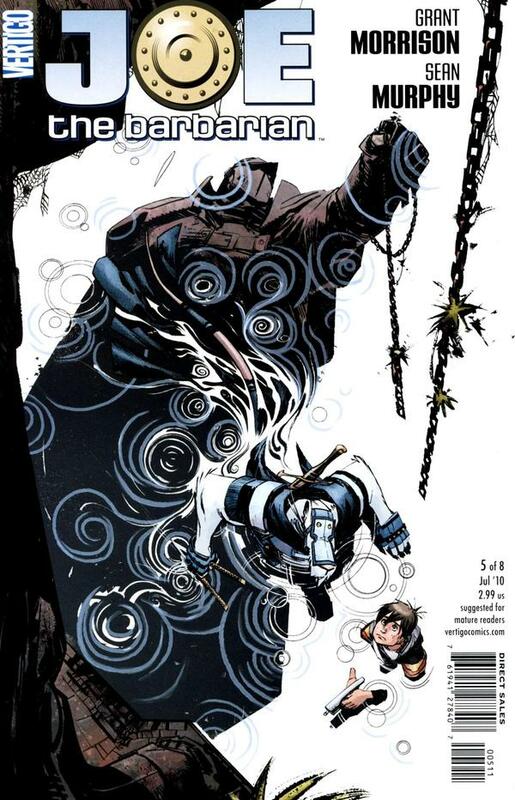 Rafael Albuquerque.